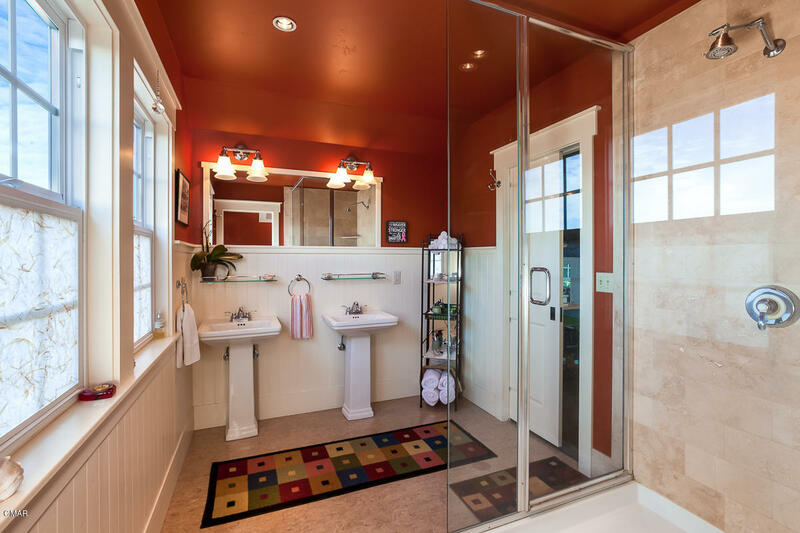 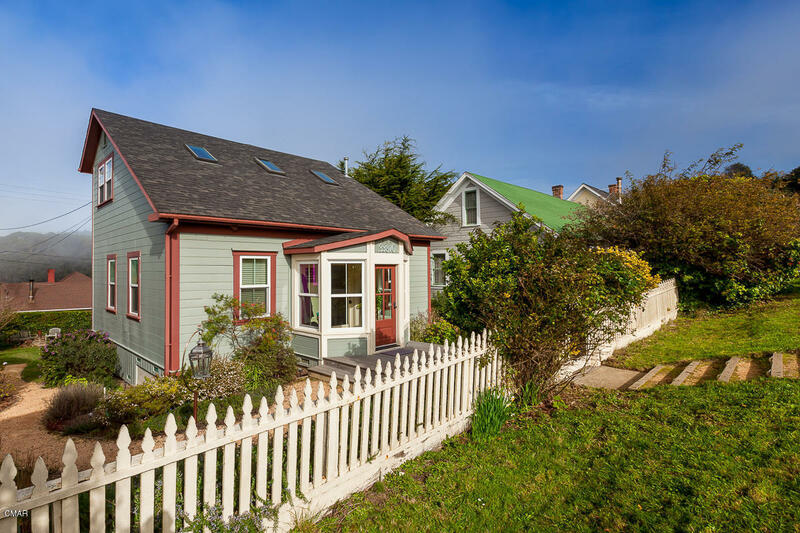 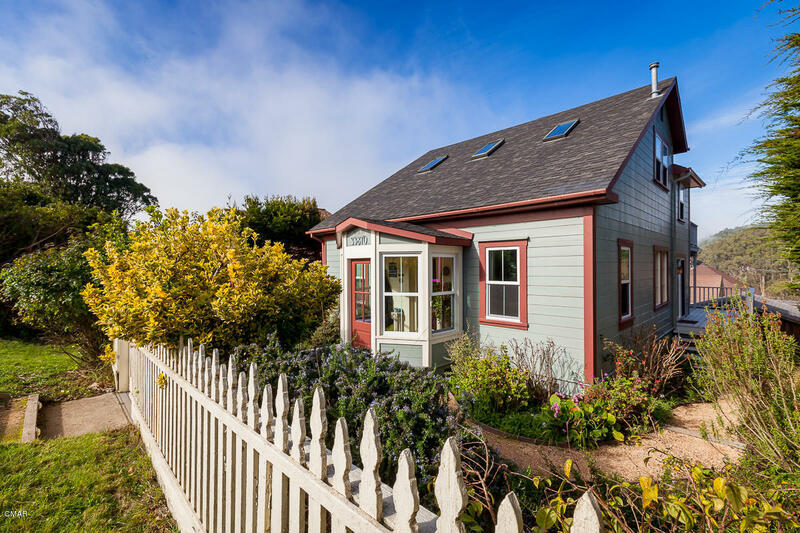 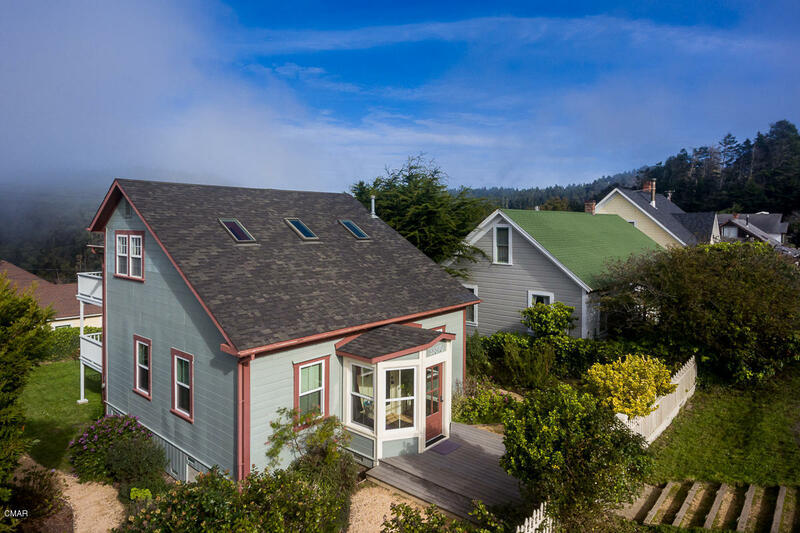 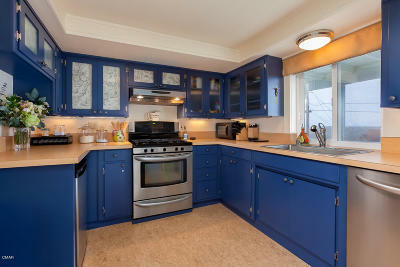 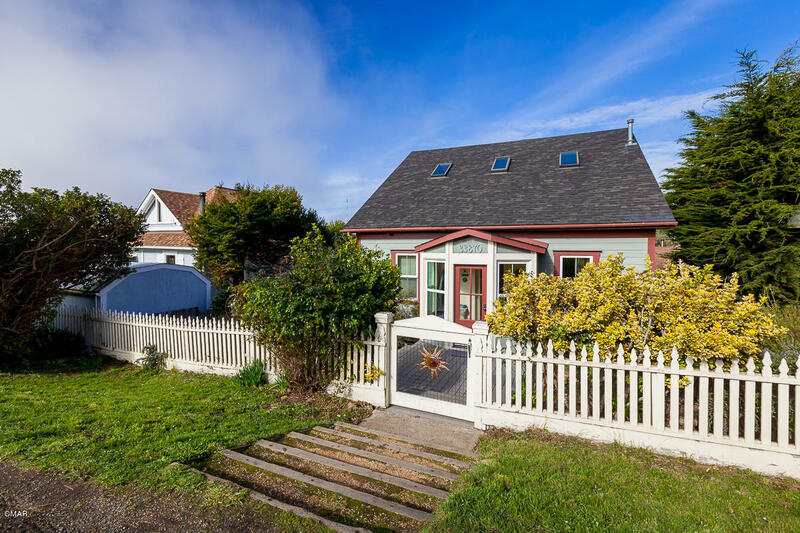 1900's Victorian Seaside Home with esthetically pleasing updates. 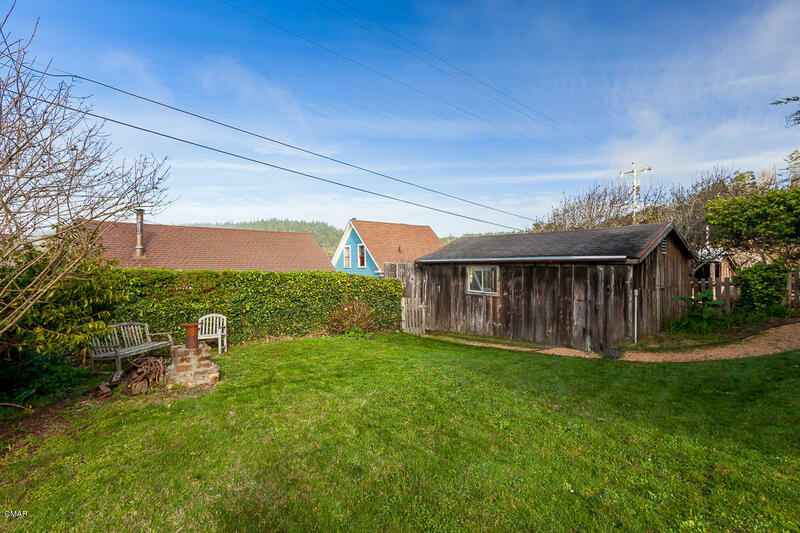 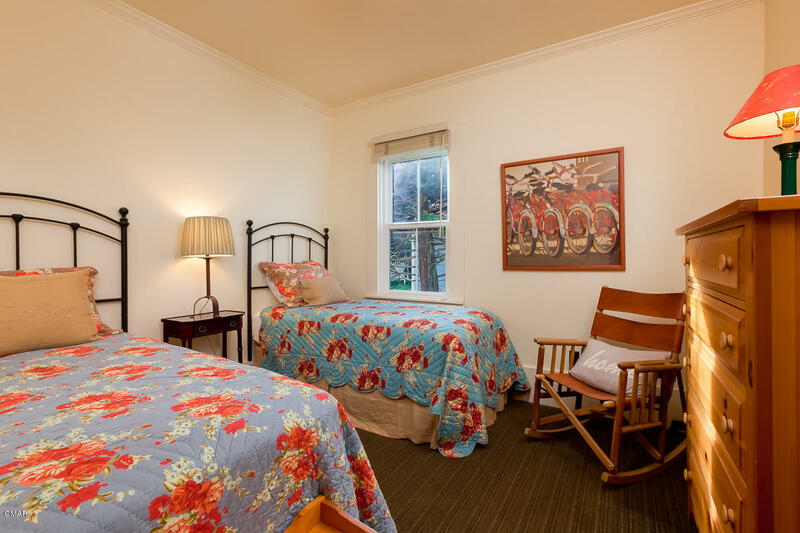 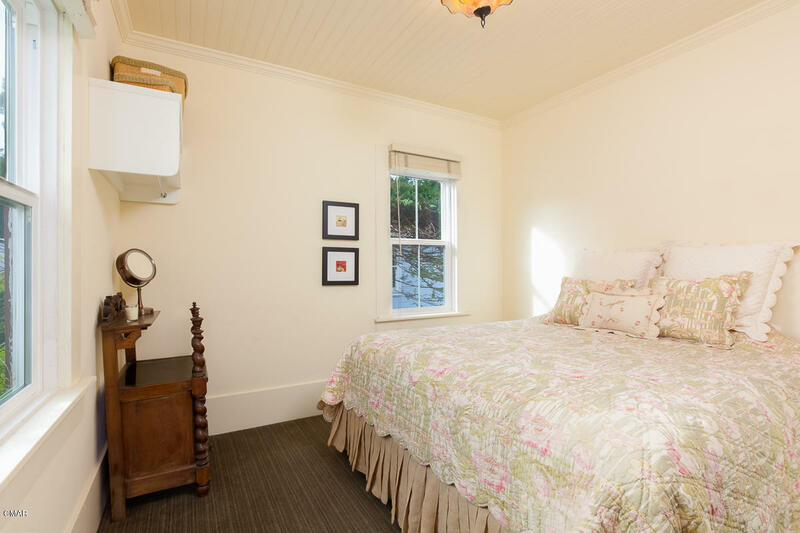 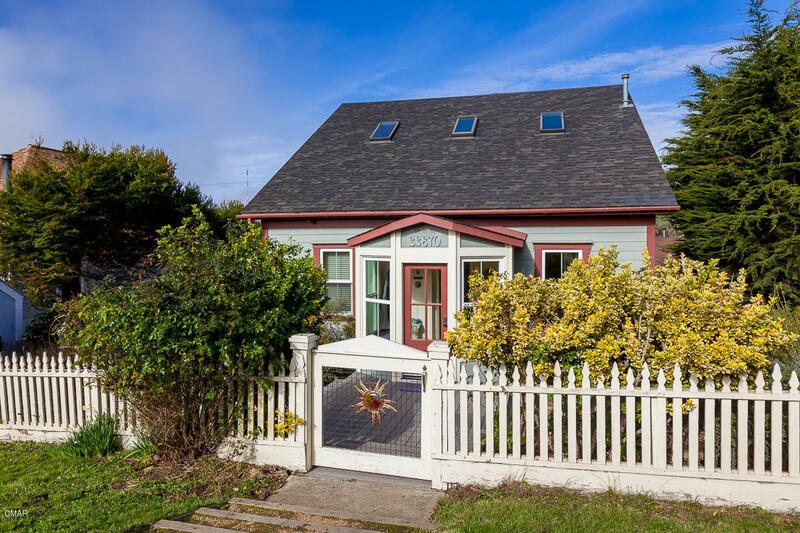 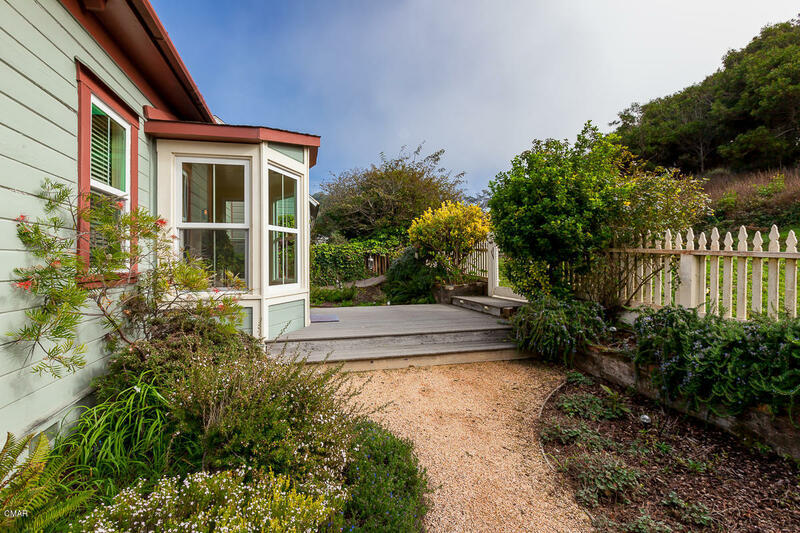 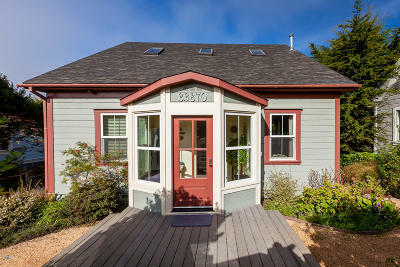 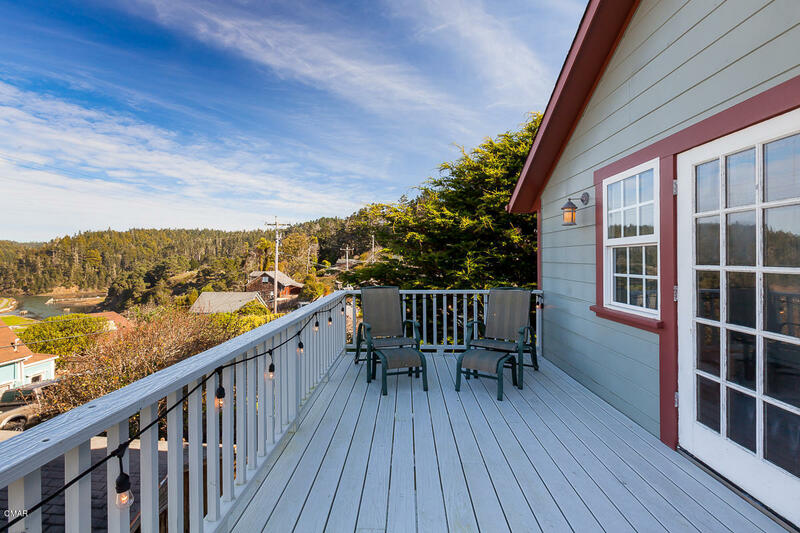 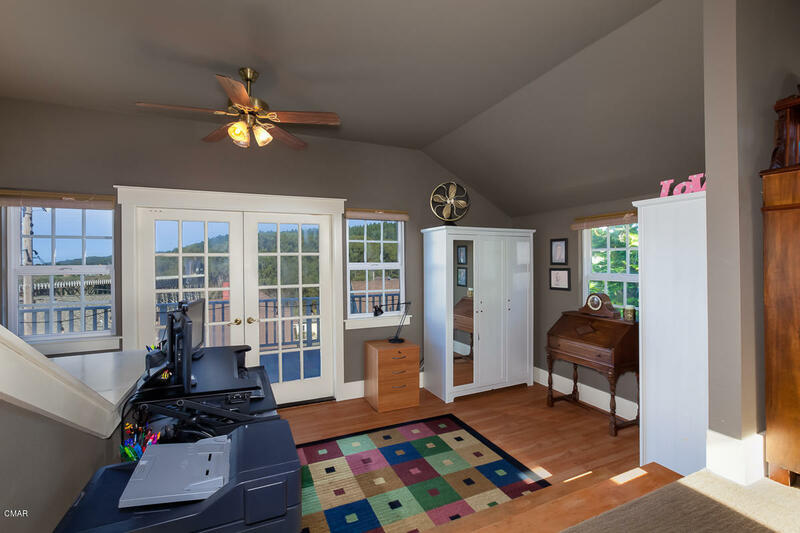 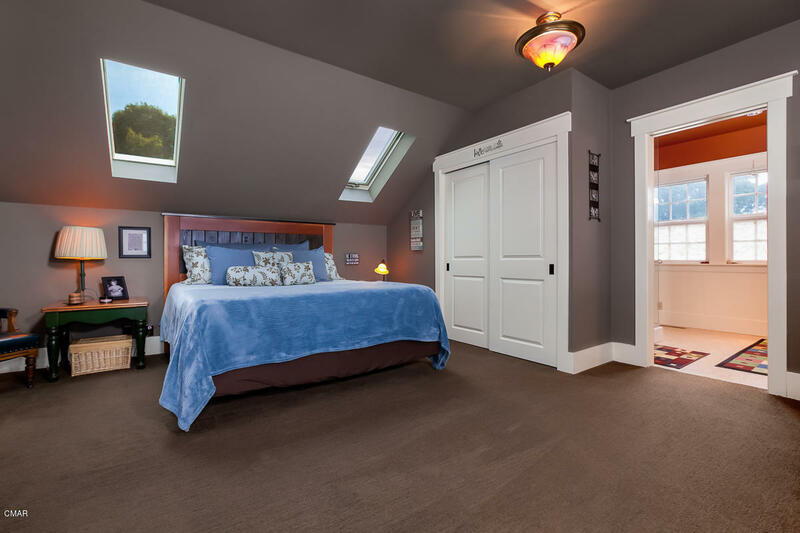 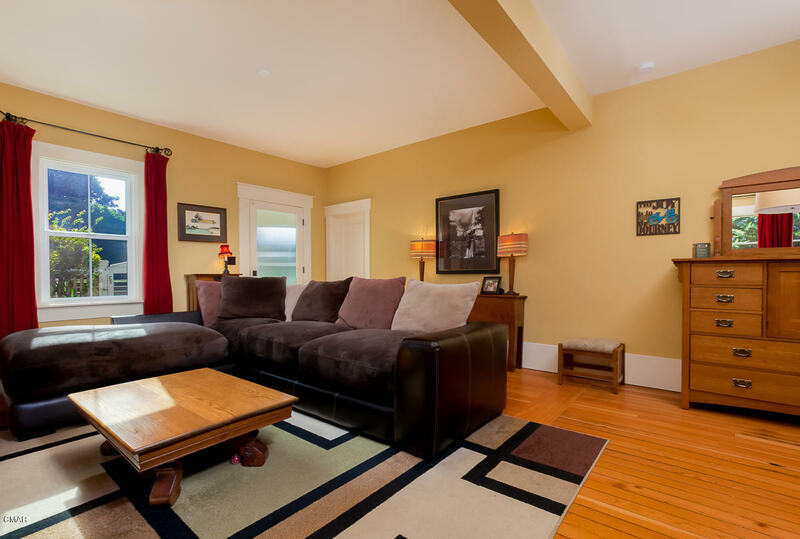 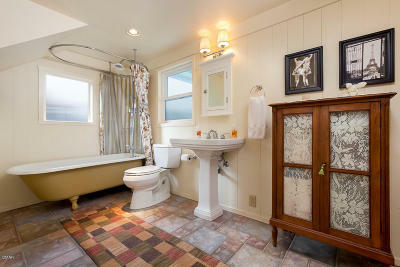 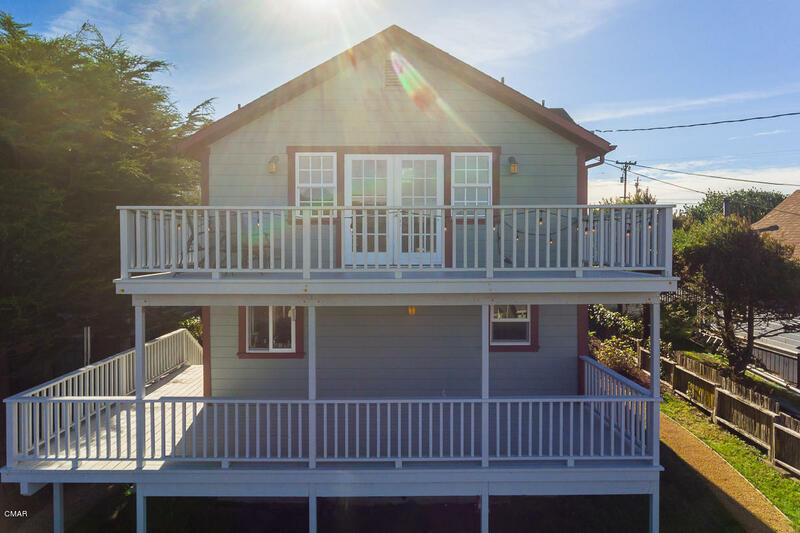 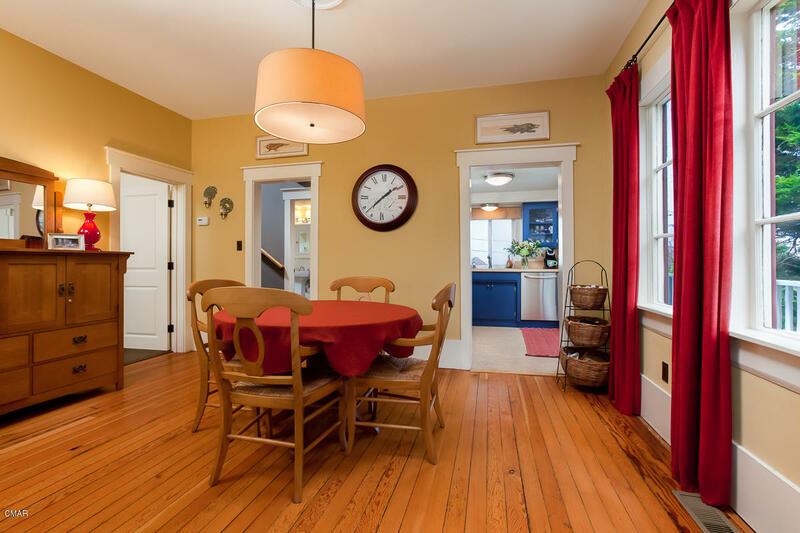 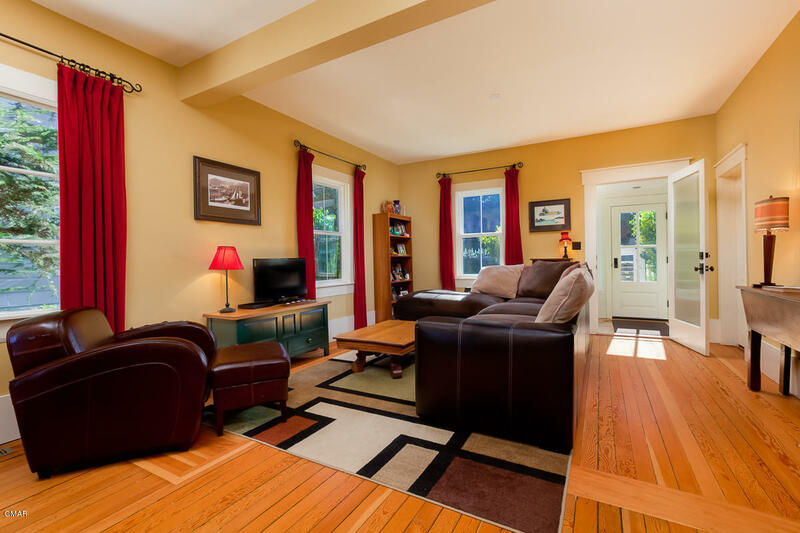 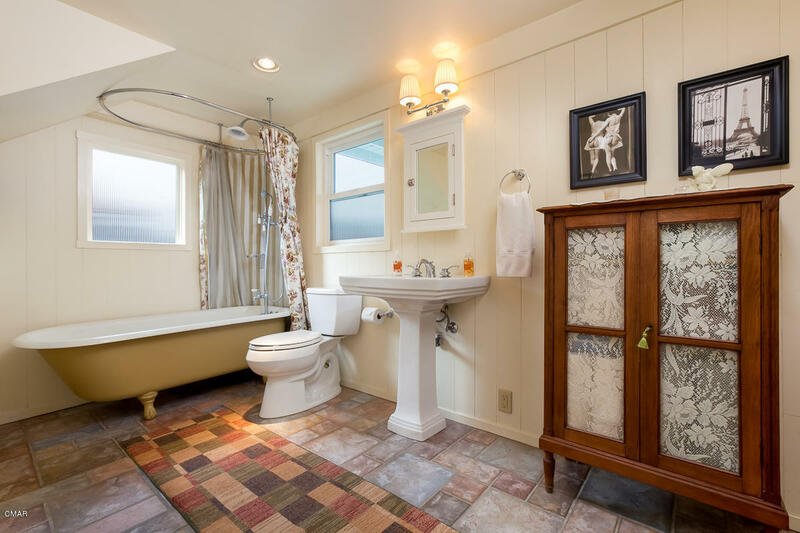 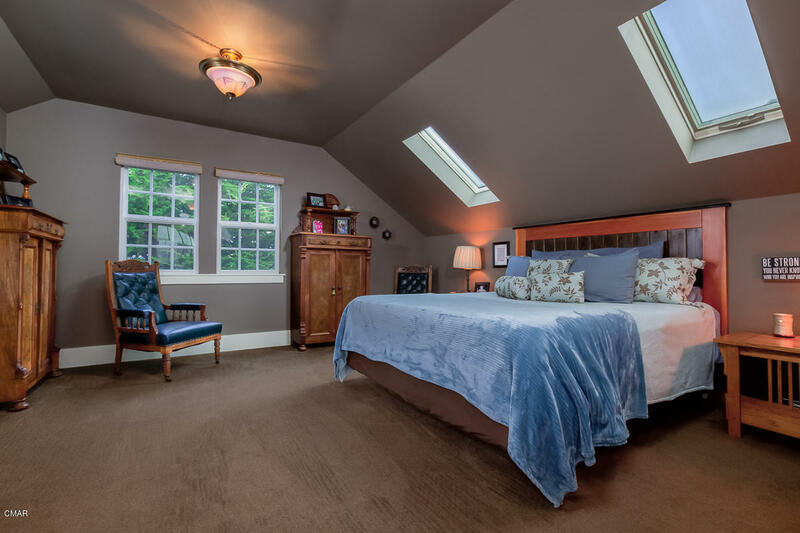 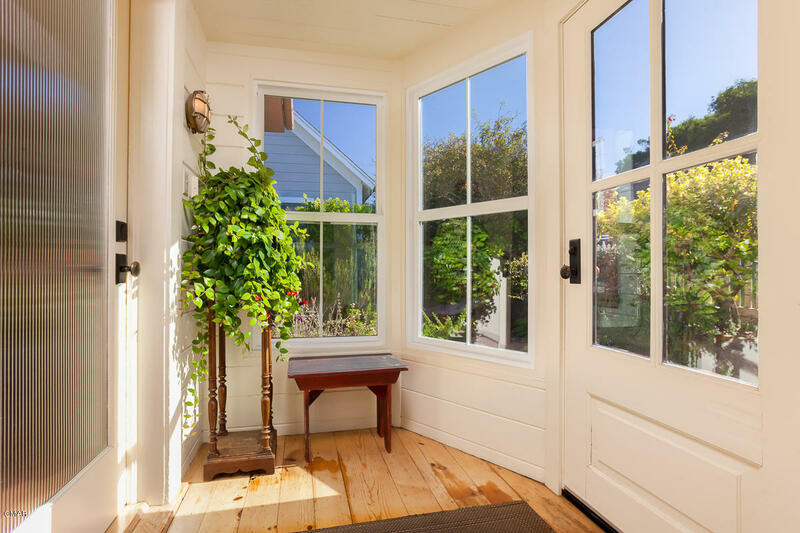 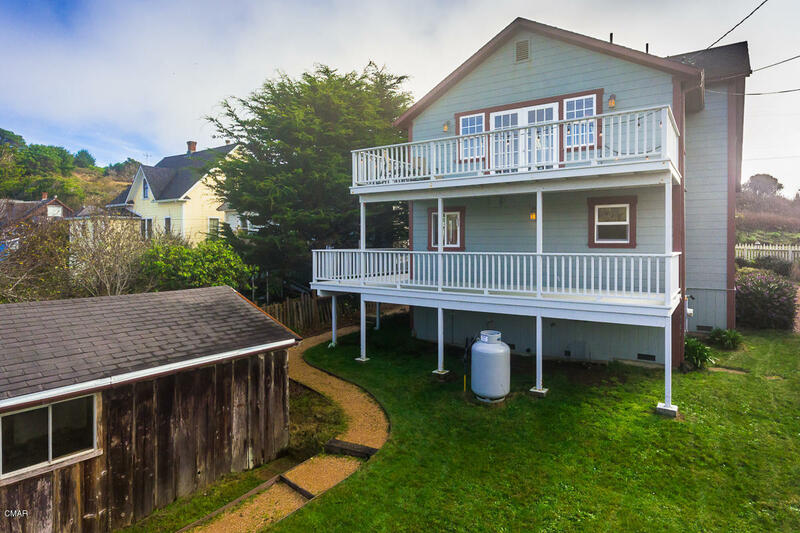 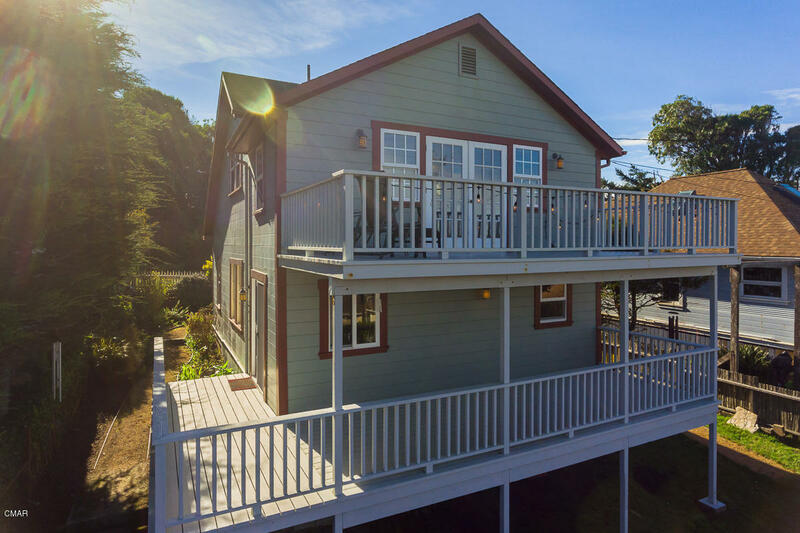 Improvements include: new plumbing and electrical, added skylights, custom lighting, refinished fir floors, Marmoleum flooring, new carpeting, new decks, and custom features throughout. 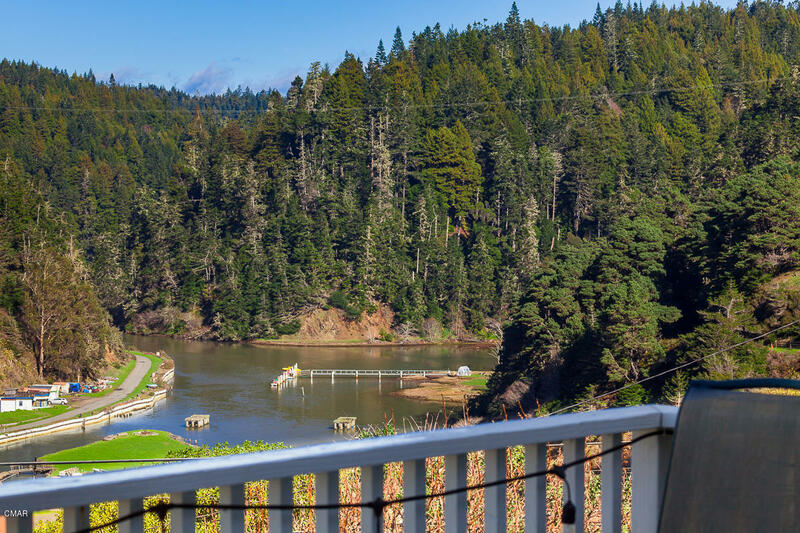 Enjoy serene views of the Albion River and the historic Albion Bridge from two stories of decks. 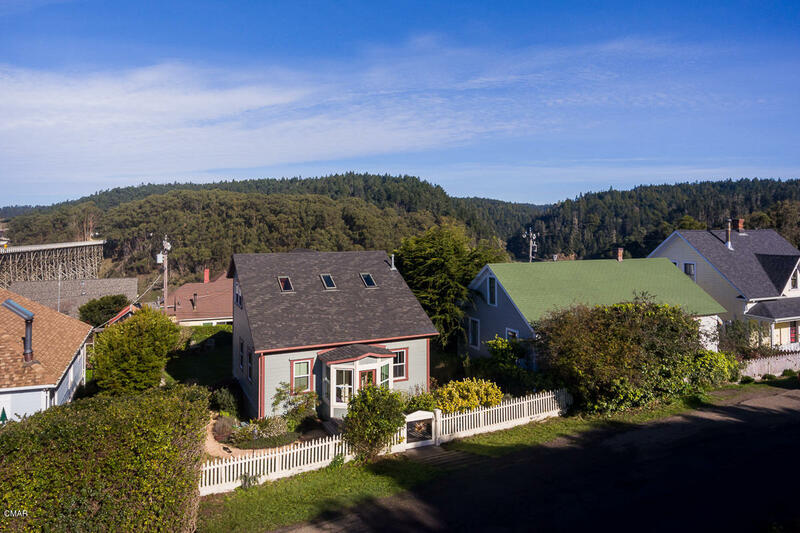 Post Office, Albion Store and Hardware store within a 2 min walk. Vacation rental possible. 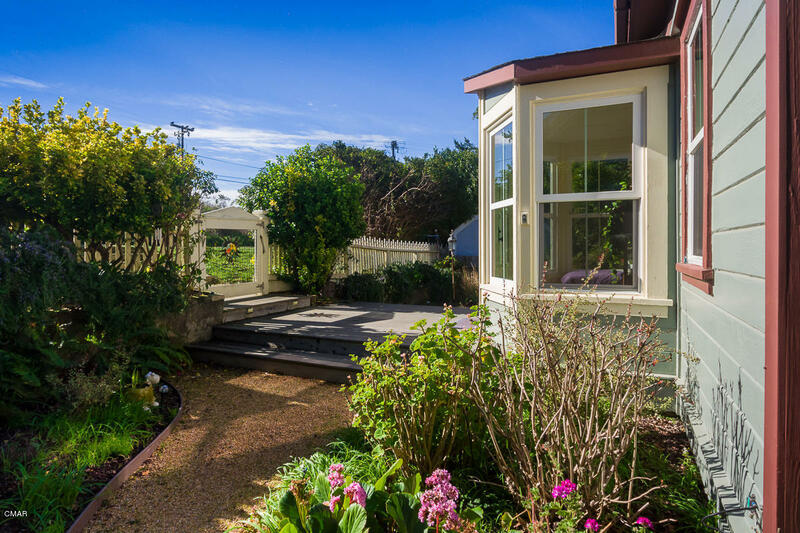 Enjoy a peaceful pace of life in the charming seaside village of Albion.